Global Audit-Ready SharePoint add-ons document your compliance, maintain evidence, and build in controls making your day-to-day activities easier and freeing your time to focus on adding value to your organization. The Cooper Compliance Global Audit-Ready SharePoint® Applications are the ideal platform for those responsible for managing many types of regulatory compliance programs, from NERC compliance, to state legislative and regulatory compliance, California Cap and Trade regulations, even your internal compliance programs. The system allows you to focus on your daily activities, while at the same time documenting crucial procedures, tracking evidence, assigning responsibilities, and building controls into your compliance program. Discover how automatic notifications, communications and escalations free you up from compliance busy work and empower you to be proactive. Make adoption faster and easier while simplifying the process by becoming a Global Audit-Ready organization. Being a best-in-class, enterprise-grade tool, SharePoint provides a familiar and easy-to-use foundation. 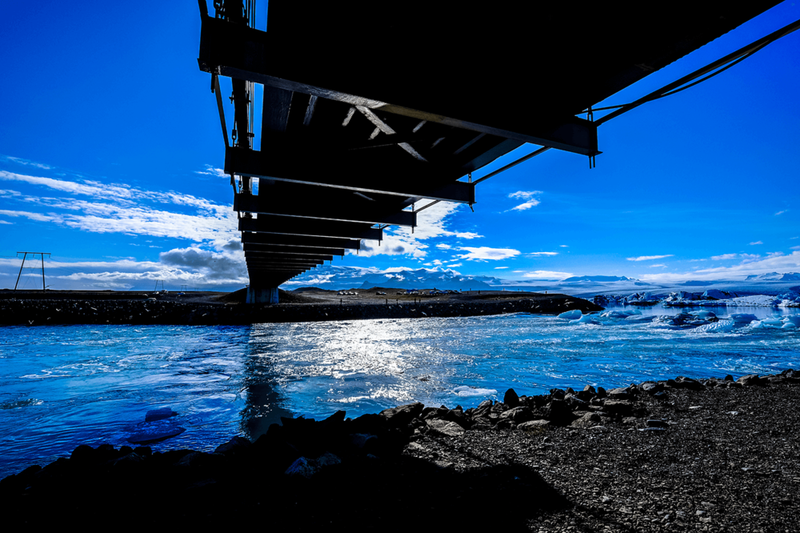 Because Global Audit-Ready is a SharePoint add-on and Microsoft software-based organizations already have SharePoint installed, Global Audit-Ready simply plugs into your existing IT infrastructure. 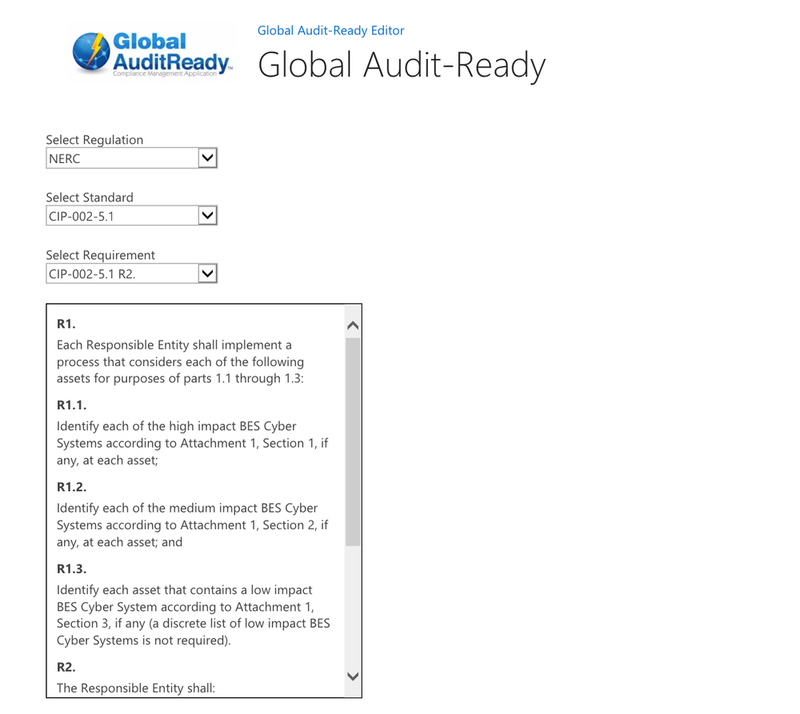 If you work on a PC, using Global Audit-Ready is a simple process. Global Audit-Ready is not a separate software platform; it supports both on-site and cloud-based Office 365 implementations. The SharePoint add-on keeps your organization audit ready while freeing up your IT staff to focus on their key priorities, such as infrastructure and cyber security. Our lives are so much easier now we have Global Audit-Ready. From set-up to getting things running, we feel like compliance is built into our daily work. Cooper Compliance has been there for us every step of the way. we completely transformed our NERC Compliance Program by identifying our vulnerabilities, building in controls, documenting all of our processes, identifying our evidence, revising our procedures and setting up our SharePoint site to continuously monitor and manage our program, all with the help and support of the Cooper Compliance team." Want to know the overall status of your compliance program in real time? The reporting function of the Compliance Status Report is the central hub that maintains evidence and updates information on your compliance program. It includes a database of all related NERC regulations and others. 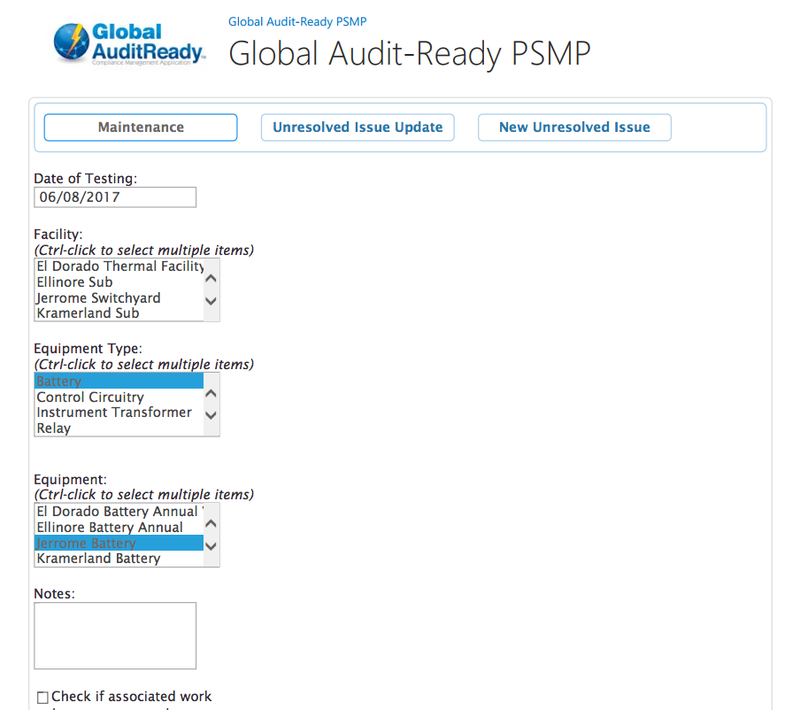 Use the Global Audit-Ready Compliance Status Report to document the processes (policies, procedures, activities, controls, logs, etc.) that demonstrate compliance with the NERC regulations. Subject Matter Experts (SMEs) know their duties best! Your Subject Matter Experts (SMEs) are experts at their primary job function, but don’t necessarily need to be experts in compliance. With the Global Audit-Ready SME Responsibility Report, they don’t have to be. The SME Responsibility Report provides the same capabilities as the Compliance Status Report but is specific to each individual SME. Easy access to the information they need encourages SME's to be proactive and lean-in to compliance. This allows the SME to focus on their primary job function within the organization while maintaining a keen eye on the regulations they are responsible for. Take the management and control of your critical documents to the next level. This function provides a systematic way of loading evidence so that documents are added one time. It ensures proper version control and works with the Global Audit-Ready task management workflows to ensure timely activity and responses to data requests. In the world of compliance, what you did doesn’t matter if you don’t have the evidence to prove it. The Document Loader is then automatically tied to work flows that schedule work, create tasks, and emails notifications. The responsible individual simply loads the specified document to close out tasks. No additional administrative steps are needed to gather the relevant metadata. The Global Audit-Ready Editor function is designed to efficiently aid in building and maintaining your compliance program. This is where you describe who does what, when, where, and why the type of document is used to demonstrate compliance with the regulation. You identify your controls, your subject matter experts, setup your reminder workflows, and identify your security levels. Use the Global Audit-Ready OIL to ensure your operating personnel know what to do and when, building compliance into their daily activities. This function is more than just an electronic logbook: it's an electronic procedure with a checklist. Controls built into OIL ensure efficiency, completeness, accuracy and timeliness. Streamlined and automated reporting to agencies, for example BES Events and outage notifications. Operators fill-in the blanks once, and OIL parses the info to the individual forms, saving operators time. Execution of all mandatory steps with reduction of time spent performing regulatory activities. Ultimately, saving time for the real work of maintaining electric reliability. To assist in monitoring your vegetation maintenance program, you can log all your utility poles, upload inspection reports, generate work-orders, and track maintenance procedures. These controls allow for evidence loading with reminder emails to prompt timely inspections. 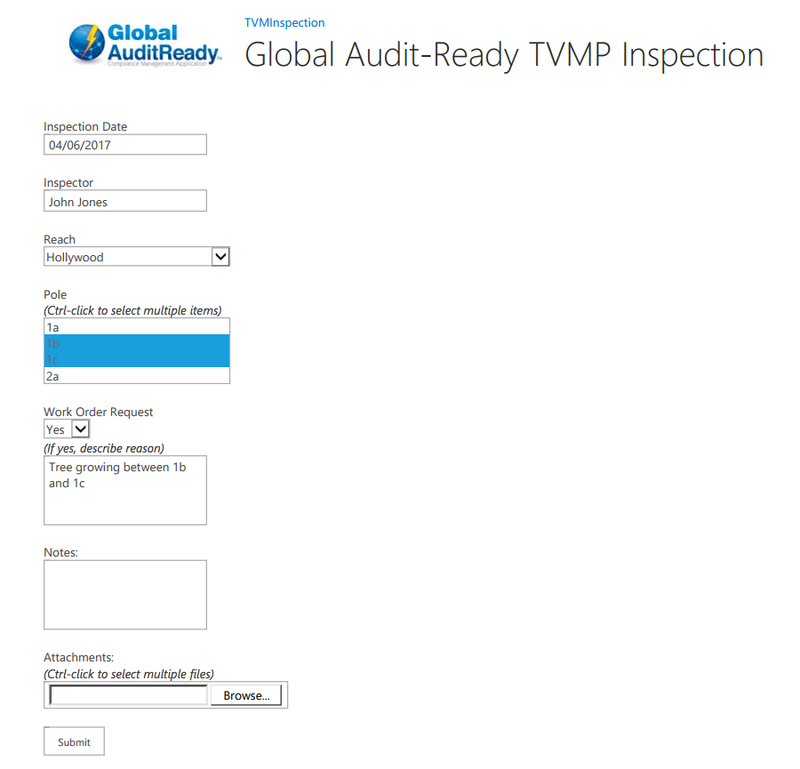 The Global Audit-Ready Protection System Maintenance Program SharePoint add-on integrates with the Dashboard and Reporter to ensure the overall status of your program meets PRC-005 requirements. Even if you currently have in-house resources, working with Cooper Compliance taps you into decades of experience and cultivated knowledge as well as a flexible software platform customized to your specific needs. We will reach out directly to schedule your demo. Looking forward to connecting with you soon.